How do I obtain a birth or death record/certificate? What are the hours for Vital Statistics? How do I make a correction on a birth or death record? Who is a qualified applicant for a birth or death record? How much does it cost for a copy of a birth or death record? Where do I make a complaint if I become sick from eating food at an event or restaurant? 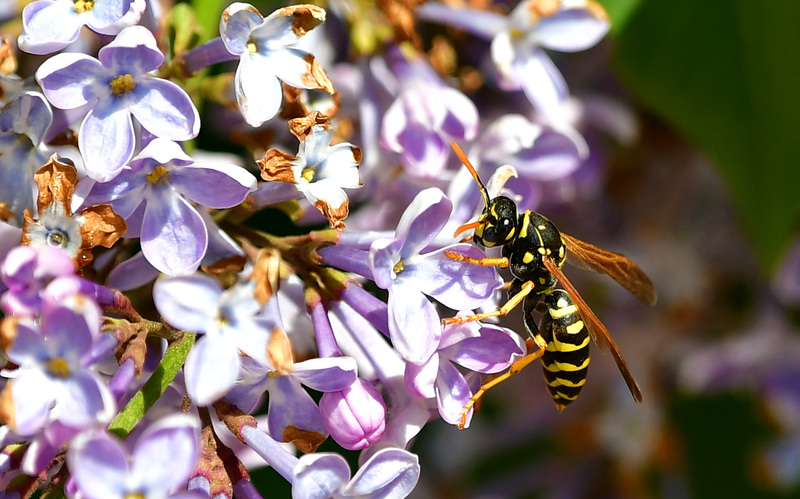 Do I need a permit to drill or recondition an existing well? What if I don't understand some of the terms in the Solid Waste Management Plan? What is the submittal process for a water project? What is required when the design does not meet the minimum requirements for construction per NAC 445A? Can we meet with WCHD to discuss specific concerns or projects? Can WCHD accept “red line” corrections on plans? How are separation distances determined? Is there a special exception process? What is required when water infrastructure is completed? How do I find the status of a Water Project or Construction plan review? What is required for a Final Map signature from WCHD? What are the professional stamp and signature requirements for plan submittal? NEW Washoe Eats App now available for iPhone and Android! 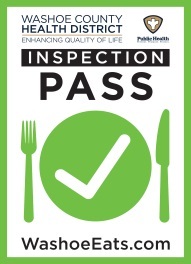 This site contains the most recent inspection information for permitted Washoe County food establishments. Inspection reports prior to 2017 may not be available at this time. 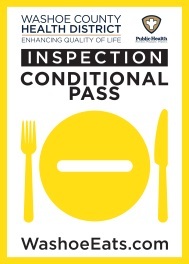 For more information, check out the Food Establishment Inspection Process page. No more than one critical violation observed during the inspection. Critical violation shall be corrected or mitigated during the inspection. Two or more critical violations observed during the inspection. Critical violations shall be corrected or mitigated during the inspection. A reinspection shall be conducted within 24 to 72 hours to verify critical violations remain corrected. 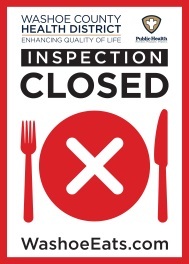 A substantial health hazard exists, or if it is determined that there is a risk of imminent danger to the public, the Health Authority shall suspend the health permit and the establishment must immediately cease foodservice operations. Search for a food establishment inspection report: Enter the business name, partial name, business address, or partial address and click the search button below to see a list of matching businesses.